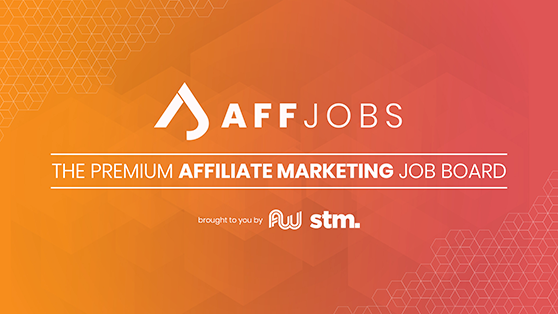 Are you looking to expand your reach and connect with Affiliates or bloggers? ShareASale has an extensive network of affiliate partners who drive quality traffic and sales - all rewarded on a performance basis. By facilitating relationships between Affiliates and 4,000+ Merchants, we provide our clients with strong, value-based growth by helping them tap into a new source of revenue. ShareASale provides cutting edge technology which receives accolades for speed, efficiency, and accuracy. Our reputation as a fair and honest business is well-known within the industry. Join the ShareASale network today! 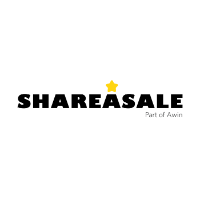 In January 2017, global affiliate network, Awin acquired ShareASale to provide further international opportunities to domestic advertisers and publishers.